MEDCOM provides medical, dental, and veterinary capabilities to the Army and designated DoD activities; operates fixed facilities; conducts medical research, materiel development and acquisition; educates and trains personnel; and develops medical concepts, doctrine, and systems to support Army healthcare delivery. 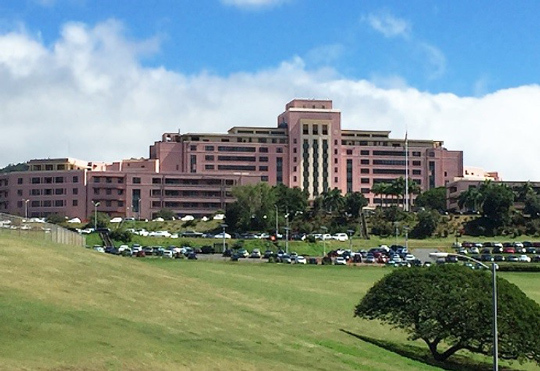 Completed in 1948, Tripler is constrained by Pearl Harbor and surrounding historic sites and buildings. 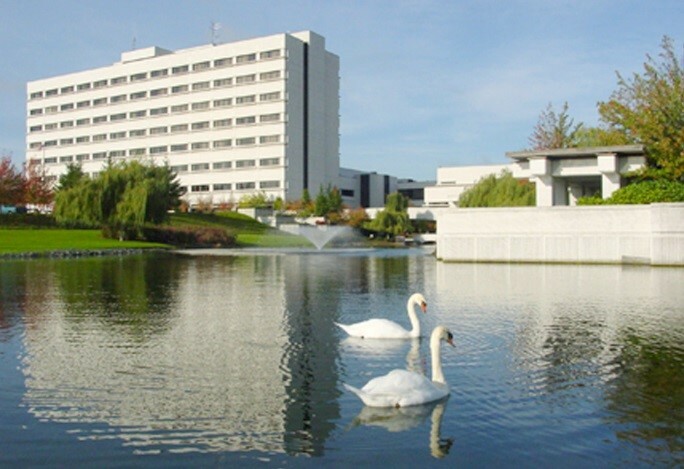 As medical technology, missions and medical care delivery evolved, many procedures that once required major surgery and post-operative care are now safely accomplished in outpatient surgery centers, resulting in decreased bed requirements and the opportunity for new use by other departments. 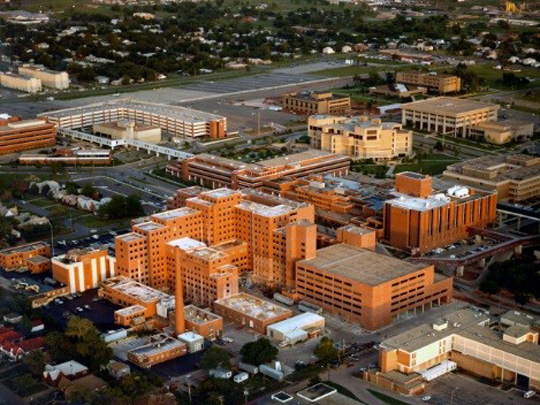 The Benham team is working with multiple stakeholders to define their needs and develop a master plan that addresses facility issues, including known parking problems, limited expansion options and hospital entrance design. Like many hospitals that were designed and constructed in the late 1980s and early 1990s, most of the patient rooms have been repurposed as staff offices and exam rooms. The Benham team is meeting with some 60+ department stakeholders to determine the most advantageous and efficient solutions for renovating or relocating departments either into or outside of this large and complex facility. 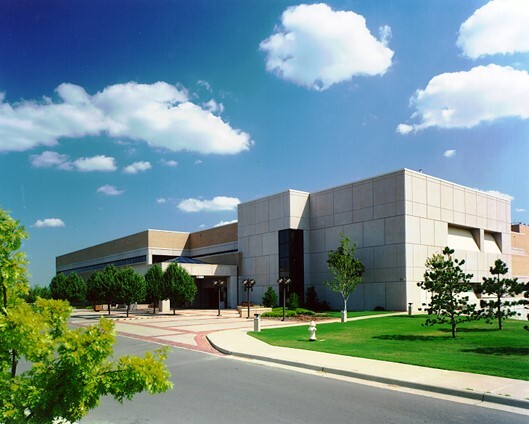 Benham was the original architect-engineer in the late 1980s for the Outpatient Clinic which offered a variety of healthcare services for the base community, including pharmacy, medical library, education and administrative functions. We also provided full engineering services for the 172-bed, inpatient clinic which included such features as radiology, surgery, pathology, dental clinic and occupational clinic. Due to multiple facility additions, alterations and renovations over the years, the facility is experiencing mechanical system inefficiencies and resulting issues. Benham is assessing the HVAC system and controls, exhaust systems, and exterior building elements and will provide a detailed report of the findings with estimated repair costs and a written SOW outlining how to remediate the issues.